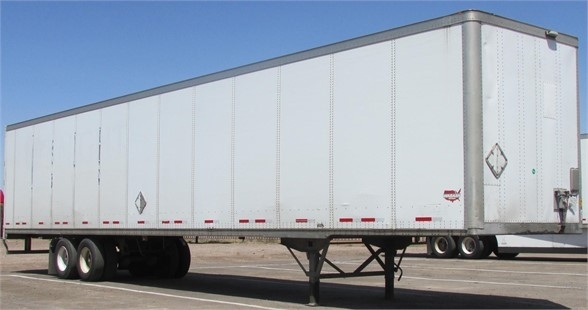 Please contact me regarding the 2009 Wabash Dry Van - Stock# H70346 for sale at TruckerToTrucker.com. Take a look at this 2009 Wabash Dry Van. It is Stock# H70346 at TruckerToTrucker.com. Finance This Trailer Right Here!! Click here to choose the best lender!